At present I have lots of little things on the go and a mega amount of ideas buzzing around my head eager to get out – I just haven’t quite had a chance to start (or finish for that matter) many of them but I am doing my darned best. Here is a sneaky peak of some of my goings-on at the moment. 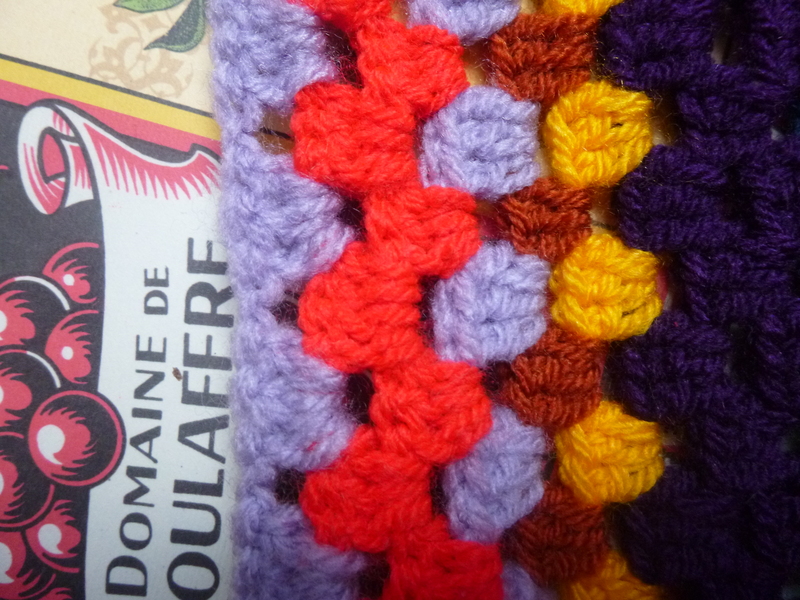 I have learnt a new crochet stitch! The bobble stitch. Here are some tutorials! – One, two, three. I am making a small phone cover to practice the stitch as I have something awesome in mind for this awesomely bobbly bobble stitch. More on that later! Heehee! I must confess, actually I think it is vital, neigh! CRITICAL that I confess.. though it scares me to say it out loud.. I am a yarn bomb addict! This will be my third yarn bombing venture! Below are some of my newest yarn bomb creations. 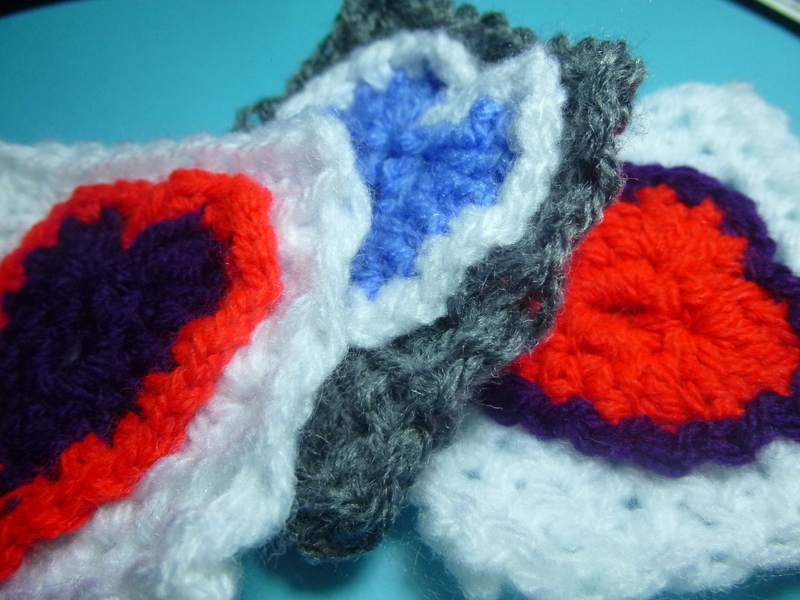 Check out my crochet Love Squares gif! Hot and Sunny location of yarn bombing shall be revealed shortly, suffice to say… I am super, mega excited for this yarny adventure. Whoooop! I am learning to knit! Finally working on one of my 2013 to-dos! It is a lot of fun and easier than the first time I attempted to learn to knit. 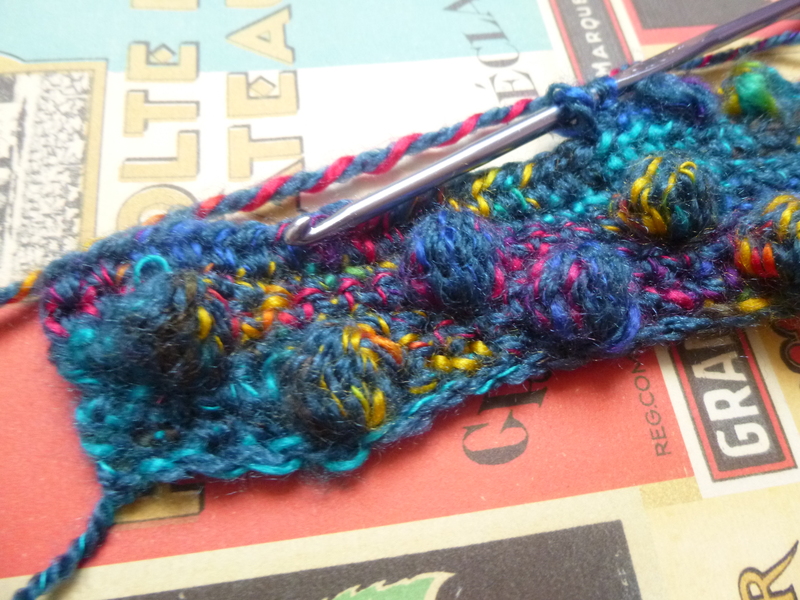 I’m practising a few stitches at the moment – knit, purl and casting on. I’m very chuffed indeed. What yarny, crafty adventures are you working on? I would love to hear about it! So, I have decided that I will keep track and review all of the yummy and exotic teas I try. Here is my first tea and review! Per Erh comes from the Yunnan Province in China. This tea and its production is thousands of years old. The leaves go through a fermentation and ageing (although that is a slight simplification) process to acquire its deep smoky taste. 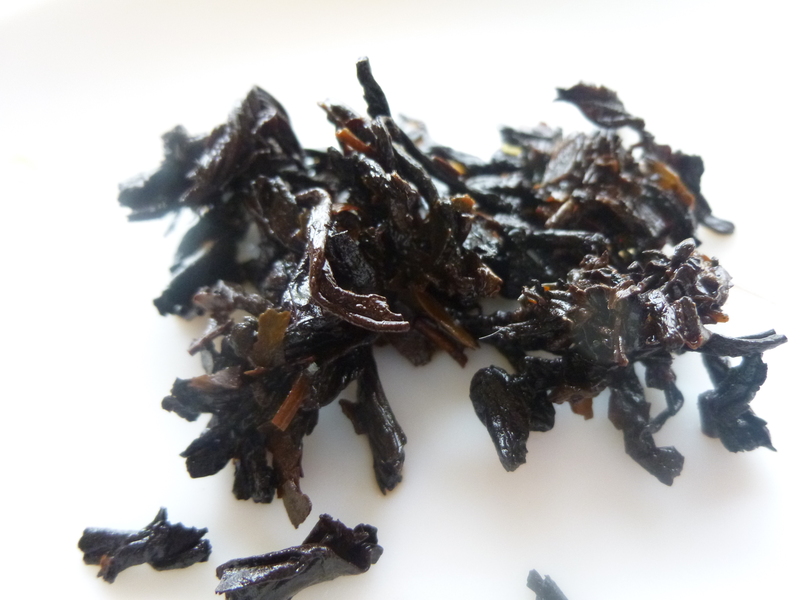 Often and unfortunately due to our consumerist age most of the production of loose leaf Per Erh is speeded up with bacterial culture, perhaps causing a compromise between quality and cost. Per Erh is one of the oldest teas in the world and uncommonly to tea it grows on trees, some of which are believed to be 2000 years old. This tea used to and still is compressed into cakes which were much easier to transport than loose leaf in the times when the only transportation available were mules and donkeys as opposed to lorries and planes. Interesting website for more information on Per Erh tea can be found here. Though the history, intrigue and exotic nature of the Per Erh tea entices me I was unfortunately not keen on the taste. It was indeed smoky and intense as the description proclaimed. Yet it reminded me of the smell of a farm… that hay like, farmy taste. It conjured up images of llamas and animals rolling in hay. That smell you had on your hands after handling the £1 bags of pellets to feed the goats and sheep. Though my hopes have been revived because I put this strange taste down to bad quality, quickly produced (contrary to the slow, natural and traditional ageing of the tea) loose leaf tea. My eyes are peeled now for some good, aged, fine Per Erh. Until I find that though… this tea receives a temporarily disappointing 2 out of 5 cups! Have you been drinking any interesting or fabulous teas recently? What do you think of Per Erh? Remember my first attempt at yarn bombing? Well… guess what! 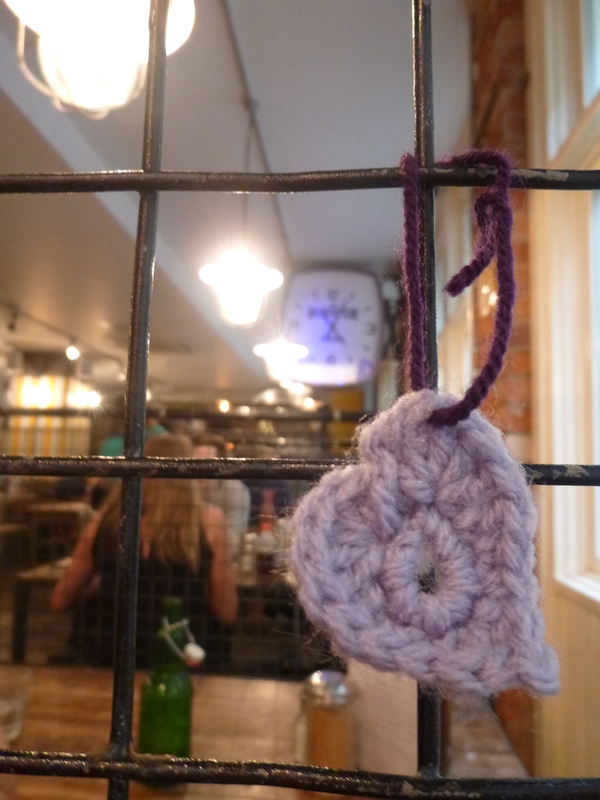 A lovely lady found my crochet hearts and gave them a good home! Look here! 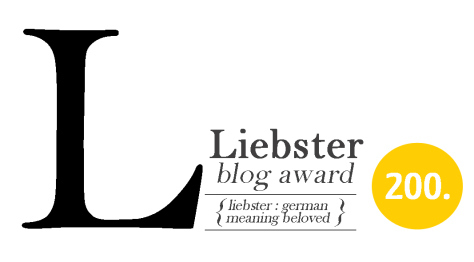 Her blog is lovely to and I think you should have a little look just to make sure. I was amazed and pleased and super excited that she had found the hearts and luckily stumbled across my blog to tell me. That first time yarn bombing I was so worried someone would throw them away or even see me planting them and tell me off! It was also lovely to receive positive feedback that displaced my worries and encouraged me to continue yarn bombing in bigger cities and even making slightly bigger pieces! I’m sure many artists, knitters, writers and well anybody that creates loves that feeling. When someone tells you, even with a few words, that they enjoyed your work or liked your latest creation. I guess it’s part of the motivation that inspires and encourages people to keep crafting. It has also encouraged me to continue to comment on posts if someone has created something I like or think is totally awesome. Rather than clicking onto another page. 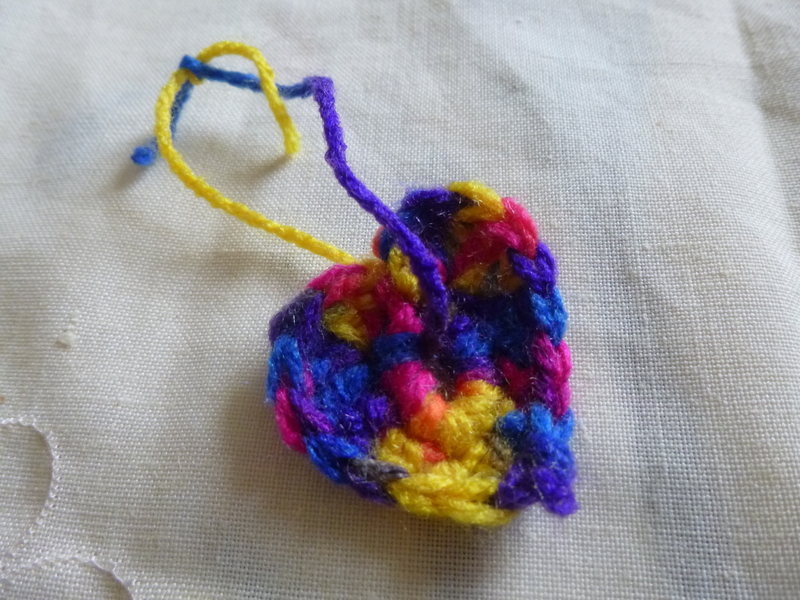 Crochet hearts hearts hearts hearts hearts! I am very proud of this little display of my slowly improving technophile knowledge! This is also a glimpse of my current croceht project/adventure… ! Well it has indeed been a long while since my last post! However, no fear, I have many wonderfully exciting posts coming shortly! Bring on my last exam and the rest of my life with an abundance of time and a seemingly endless fountain of ideas! I am very excited. 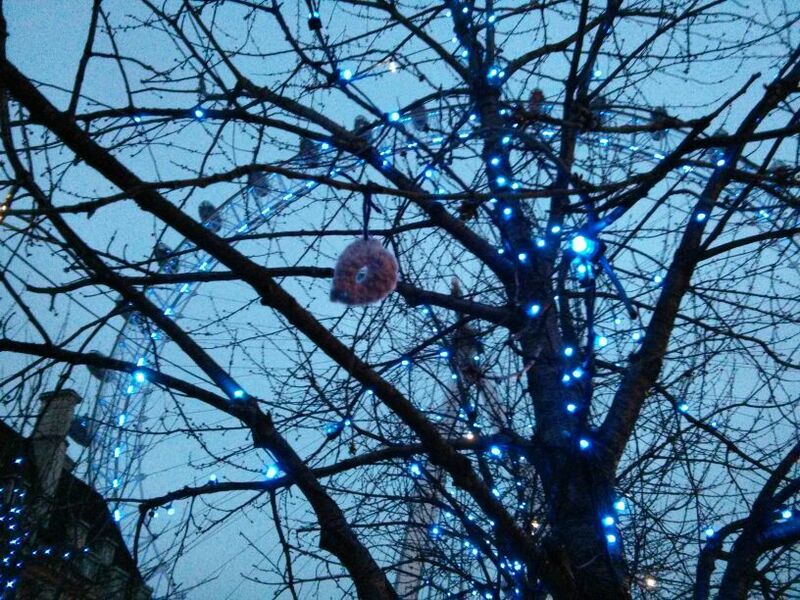 This week I had the chance to go down to good old London and I thought “what a brilliant opportunity to yarn bomb!” It was an opportunity I could not and did not want to pass up on. 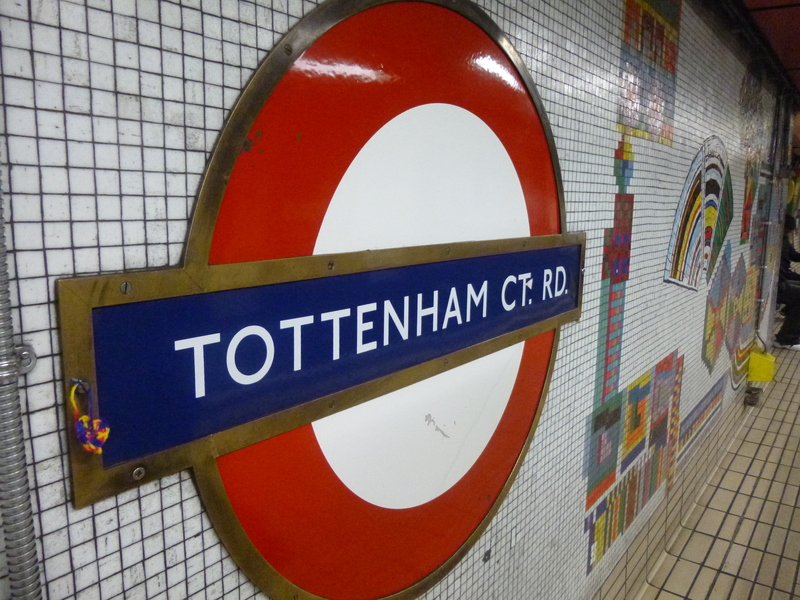 On our very unplanned exploration of the underground and the city I sneakily planted a few teeny tiny pieces of yarn love! I had a few hearts left from my last yarn bomb adventure! I also made a few new ones out of some funky multicoloured psychedelic yarn! Everyone needs a little bit of psychedelic love! I used the same pattern from attic24 because they are so simple and sweet, each one takes less than five minutes! I actually felt really nervous about the idea of yarn bombing in London, feelings that were similar to the first time I yarn bombed! I had to have a firm chat with myself and just go for it! I’m proud of the results, though they are only a few because time flies in London and even if you give yourself all day it still isn’t quite enough! 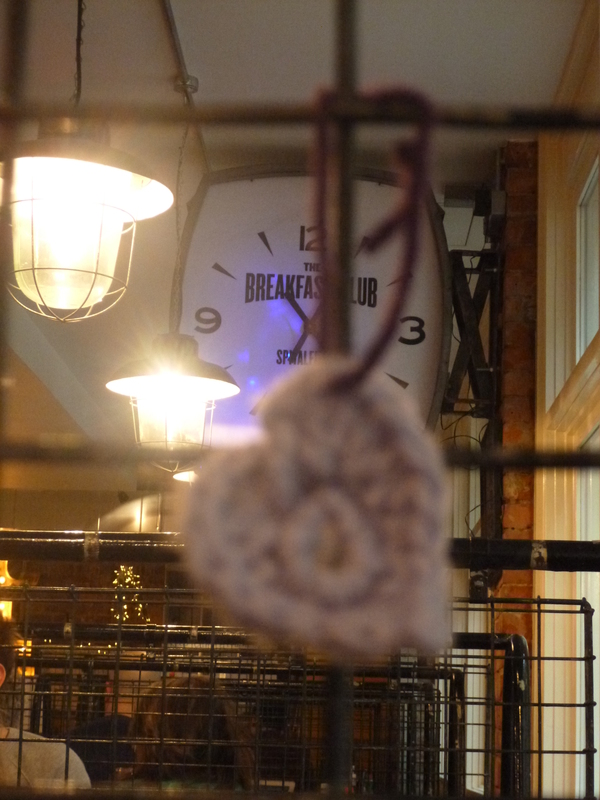 I like how this heart is slightly out of focus, in the background you can see the name of the cafe in which we stopped to have a nice warming hot chocolate!